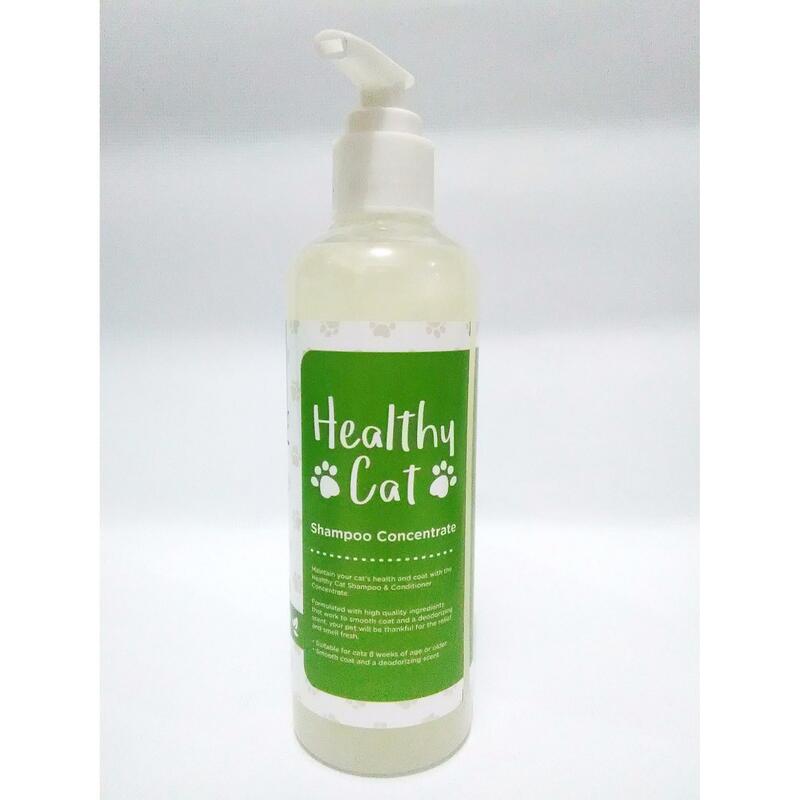 Maintain your cat's health and coat with the Healthy Cat Shampoo & Conditioner Concentrate. your pet will be thankful for the relief and smell fresh. Using warm water, wet cat thoroughly. Apply shampoo from tail to head. Massage deep into coat to ensure skin and coat are completely drenched. Avoid contact with eyes. Allow to remain on pet for 5 minutes. Rinse well. Repeat as needed. Safe for frequent use. Safe for cats 8 weeks of age or older.